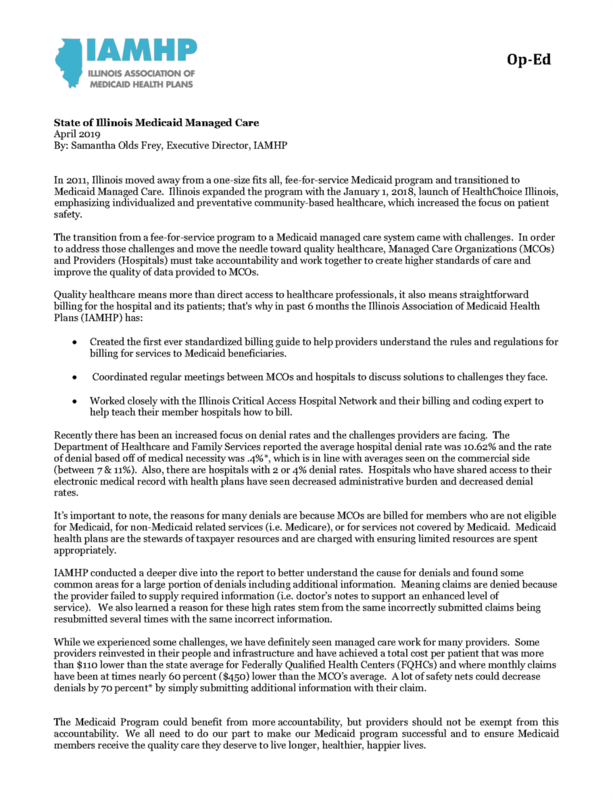 Learn more about the benefits of care coordination through real examples and new innovative programs from MCOs and providers that are helping improve member outcomes. 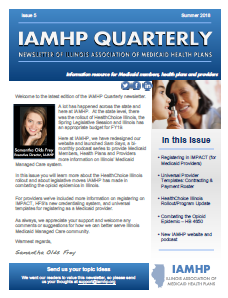 IAMHP’s quarterly newsletter highlights key topics for healthcare provider groups, healthcare advocacy groups and Medicaid members. the Association's new billing guide.